H&M Spring/Summer 2015 Preview + New Stores! Lightweight robe like jacket that you can wear over a tanktop and shorts! So cute. My favorite RJ Roque and my favorite pieces from the collection, that shirt & the "batik" shorts! the next big trend? MULES! love this rack! Black & white for summer. I am excited for their new collection, but I am more excited for their 2 new stores that are opening this month!!! They are opening their 4th store, SM North on December 12 & their 5th store, Robinson's Place Manila on December 17, 2014. 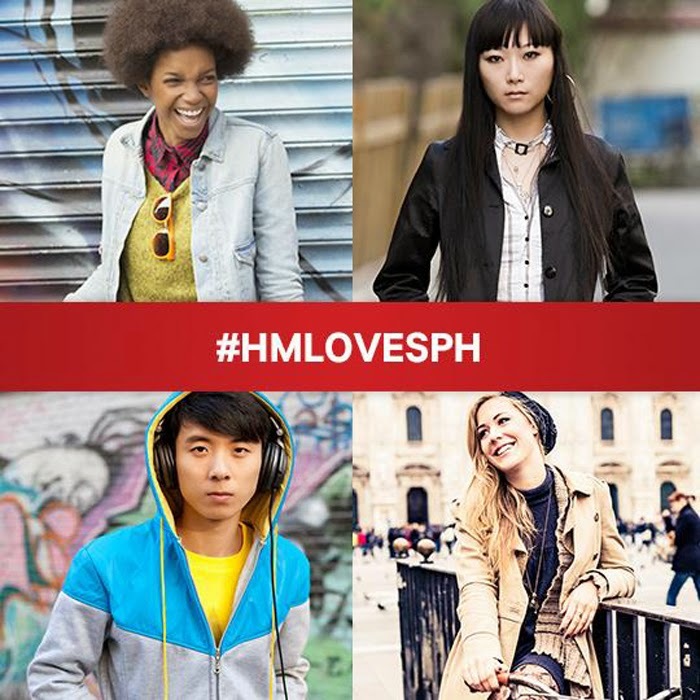 Apart from a full range of of apparel and accessories for women men, teenagers and children, as well as Sport, Mama, and H&M Home, the stores in SM North EDSA and Robinson’s Place Manila will carry H&M+. At over 3,000 square meters, the stores will showcase the same expansive, crisp and bright interiors, providing the best shopping experience for every fashion-conscious customer in the northern and eastern parts of Metro Manila.